11/30/18 - Complaint Filed - Initial Appearance - $15,000 Cash Bond set. No unsupervised contact with any minors - including defendant's own 2 children. No use of any file sharing software. Final Pre-Trial moved to 1/15/19 per request of Defense for Continuance. Jury Trial tentatively scheduled 1/30-1/31. 3/23/18 - Complaint Filed - Initial Appearance - $50,000 Cash Bond set. No presence in taverns/liquor stores. No alcohol. No contact with multiple individuals. 1/17/08 - Initial Appearance - $100,000 Cash Bond set - no contact with victim. 12/6/18 - Arrested for charges listed. No case has been formally filed yet. 7/17/14 - Initial Appearance - $2,500 Cash Bond set. No unsupervised contact with minors. No use of the Internet. 1/15/03 - Initial Appearance - $5,000 Signature Bond set & signed. Multiple competency hearings throughout the case. 12/6/18 - Both cases filed in Circuit Court; additional court dates/bond information not yet available. 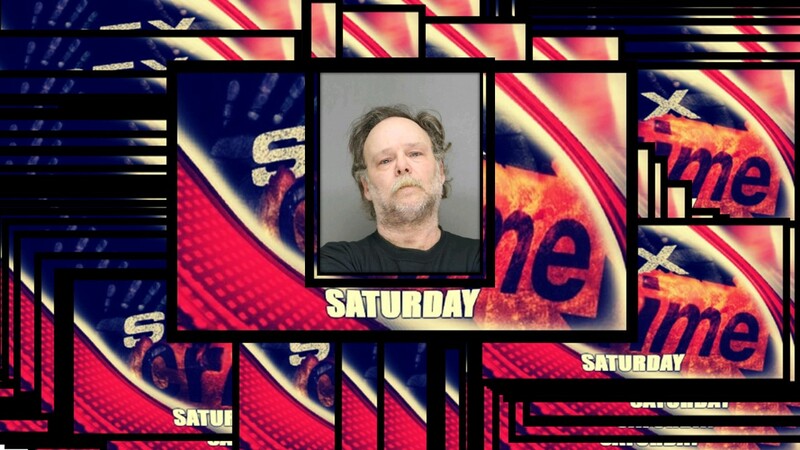 1/15/13 - Initial Appearance - $5,000 Cash Bond set. No contact with victim.